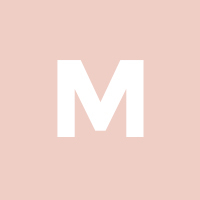 September is here! 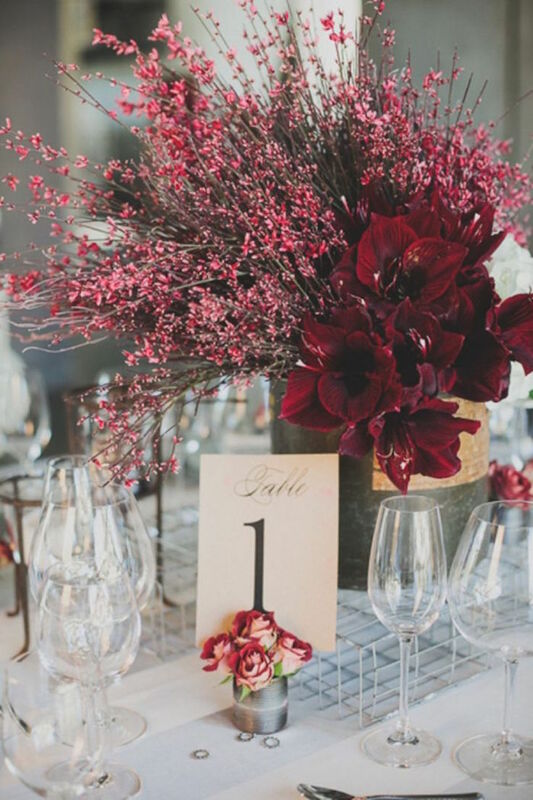 We have fall wedding colors with fresh florals and lush details to inspire you today. 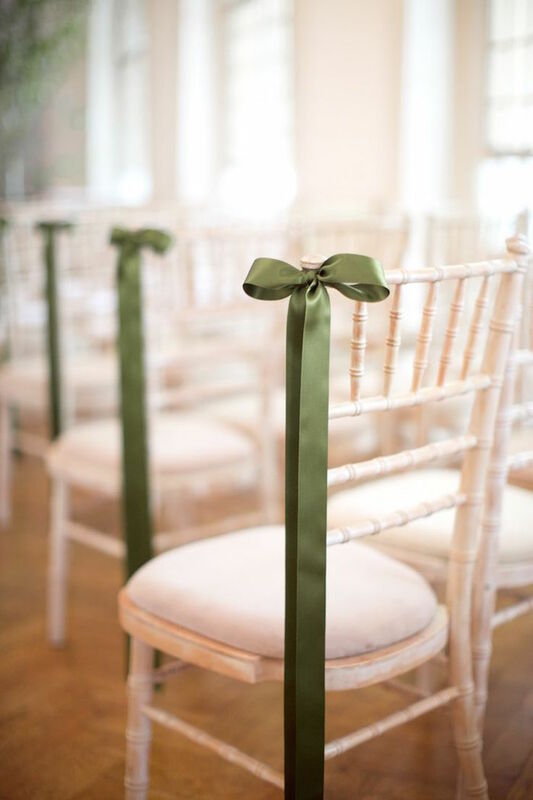 Here at MODwedding, we love all weddings in all seasons. 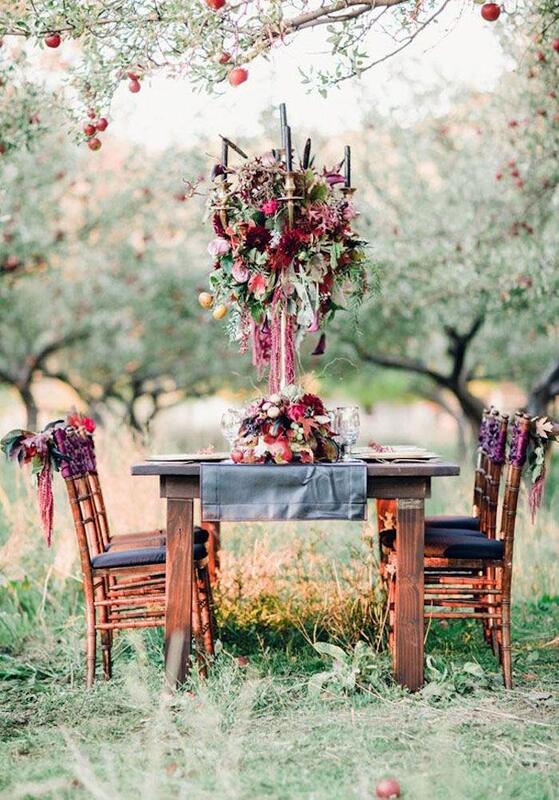 However, there’s something so perfect about the beautiful autumn wedding color schemes. 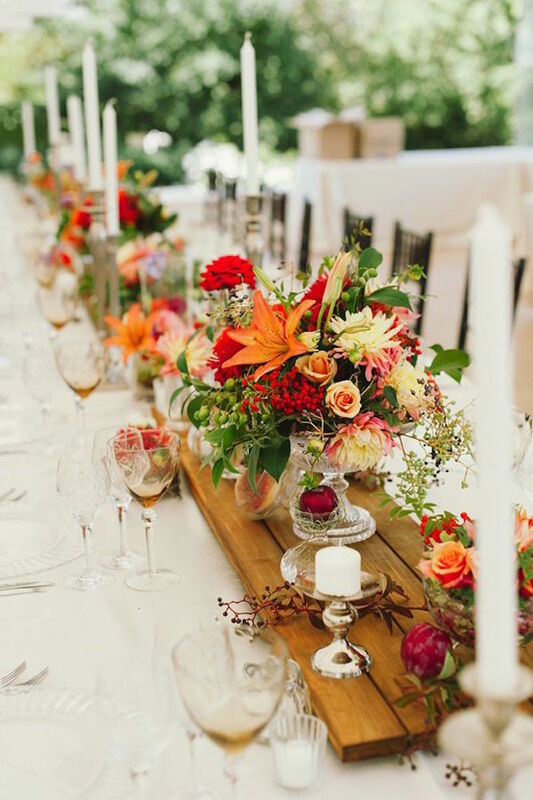 Dark red, bright orange and luscious green fall wedding ideas are sure to bring so much happiness for this harvest season! 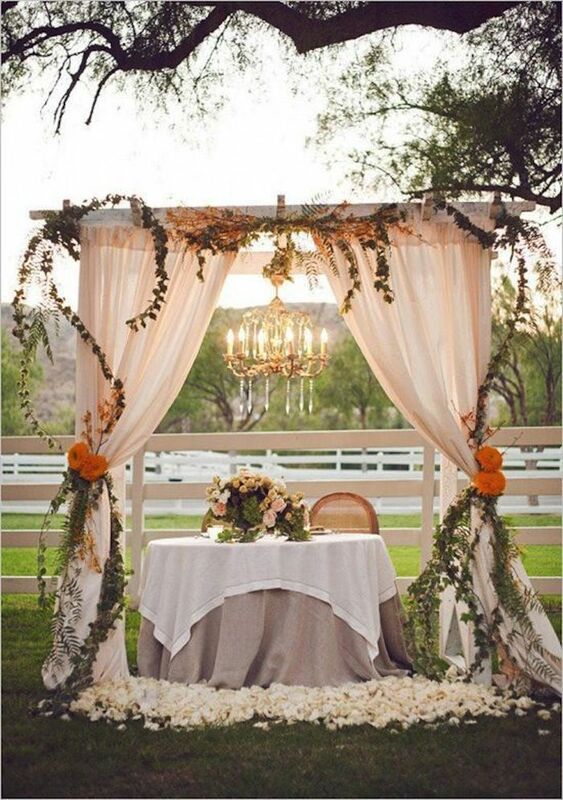 Make your fall wedding have one of the most dreamy color schemes including luxurious decor, rustic floral designs and glamorous table designs. 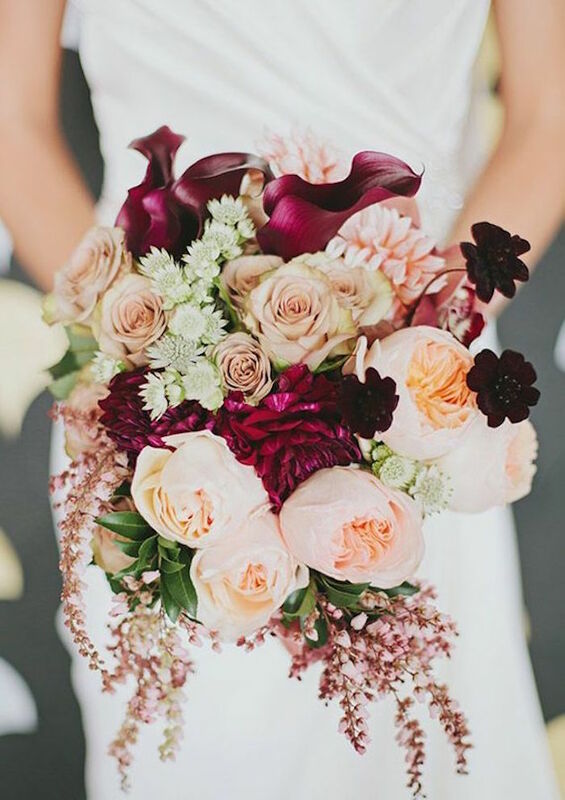 To get some ideas, have a look at these fall wedding colors with rich pigments and organic undertones. 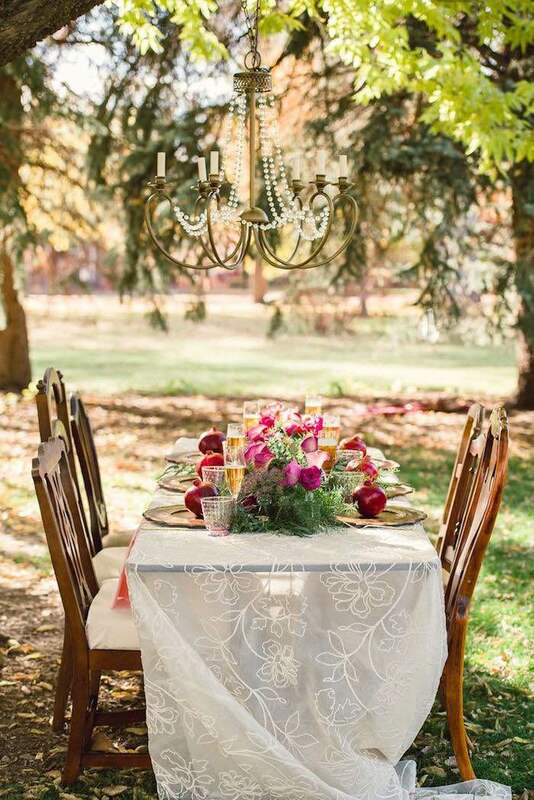 Cranberry is such a classic color to include in your fall wedding color schemes! 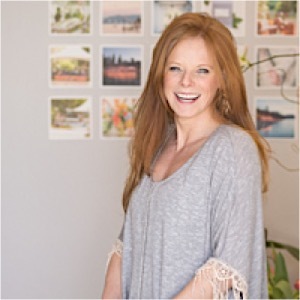 It’s hard not to love this passionate red hue in your bouquet, dress or decor. 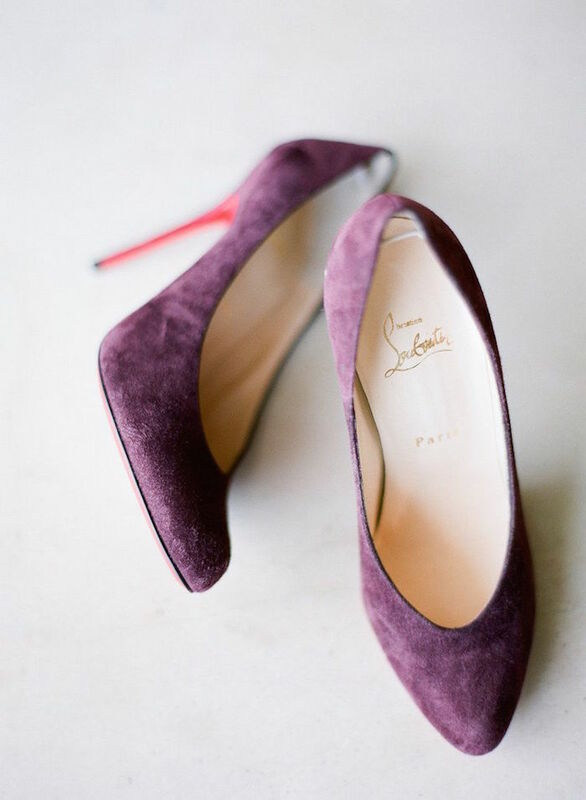 I’m totally obsessed with these wedding ideas in this go-to color! When the leaves are starting to change, it’s always nice to keep the rustic green theme going. 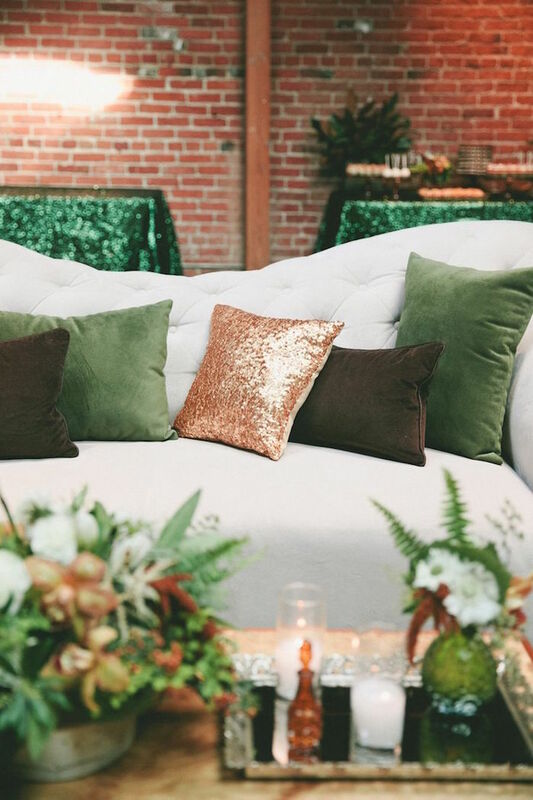 Join me while I drool over this fresh wedding decor in another flawless fall wedding color! 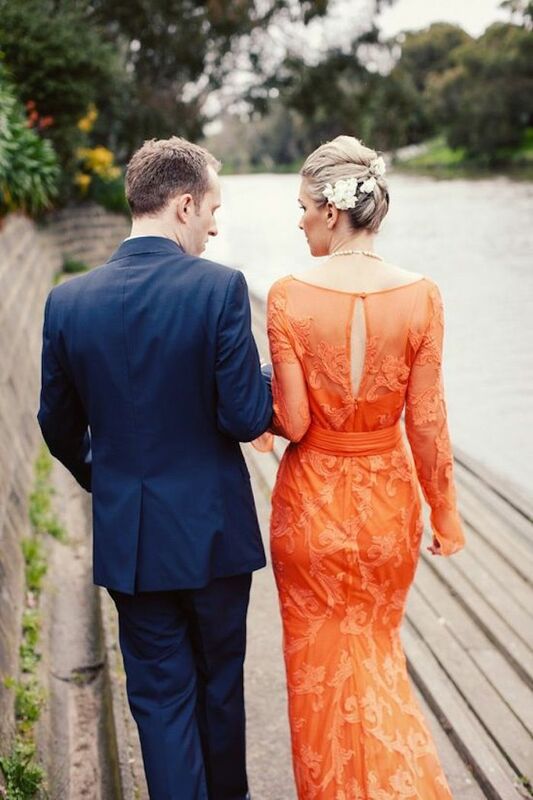 Whether it’s burn orange or bright orange, this typical autumn hue is definitely going to make your wedding details pop! Use this vibrant color in a gorgeous tablescape or in a beautifully rustic fall bouquet. 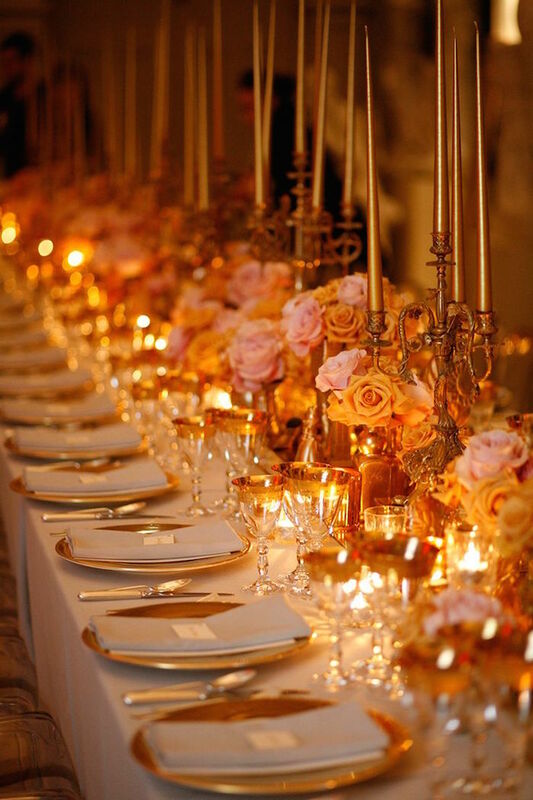 Gold really goes with anything and is an essential for any wedding. It beautifully pairs with dark red or purple, and even pink or orange! 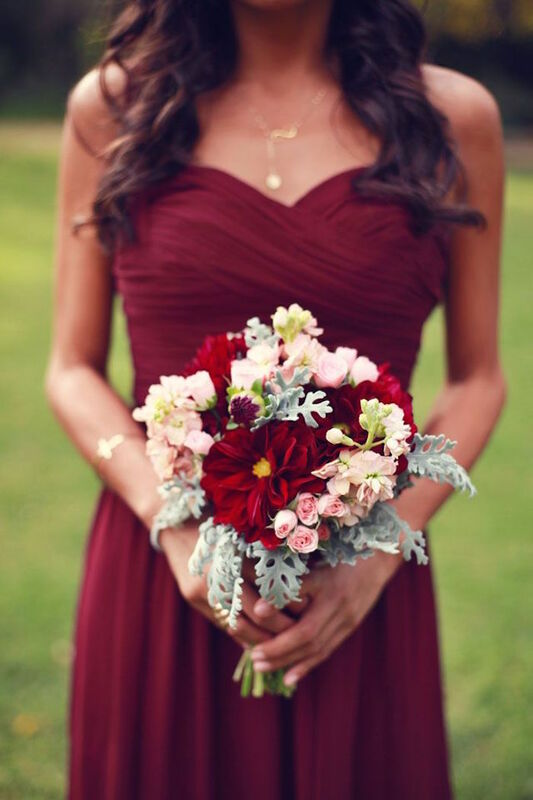 Beautiful combinations of fall wedding colors are always sophisticated with a little gold. 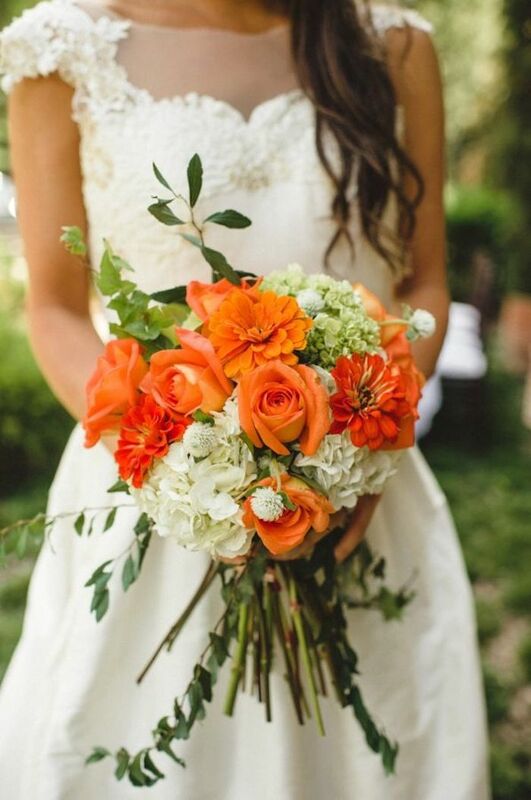 With cooler weather coming around, it’s so refreshing to bring back these lovely fall wedding colors! 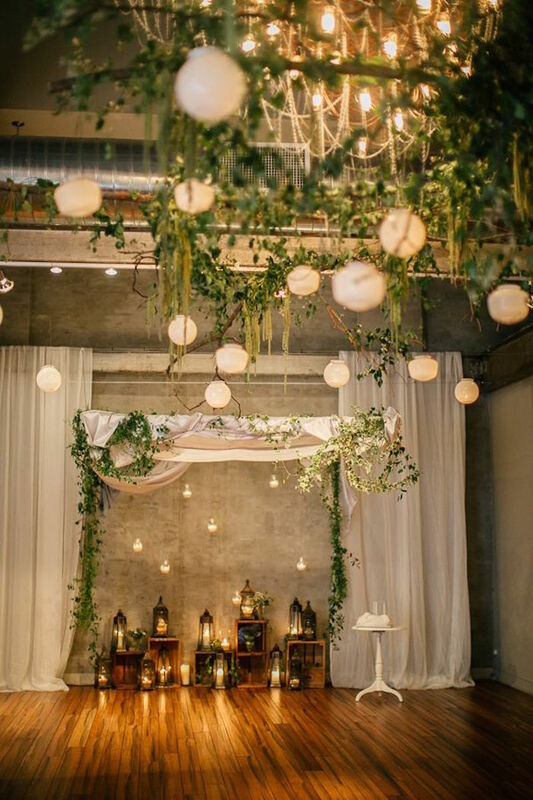 The rustic glam is always a good way to go for an outdoor wedding, but don’t forget about gorgeous glass vases and luxurious centerpieces if you choose a glamorous indoor venue.